Most people are familiar with CPR and First Aid certification programs. These are basic, foundational certifications that are required – or strongly recommended – for a wide range of professionals, from lifeguards and daycare providers to police officers and medical health professionals. It may come as a surprise then when you go to apply for one of these jobs – typically one that involves some aspect of direct health or medical care – and see the job requirements include a BLS (Basic Life Support) certification. What is that all about? What Is a Basic Life Support (BLS) Certification? The BLS certification is available from the American Heart Association (AHA). It is almost identical to a CPR class but it is ultimately geared towards healthcare providers. In fact, you may even see courses or information pertaining to Basic Life Support (BLS) for Healthcare Professionals, which is the same thing. 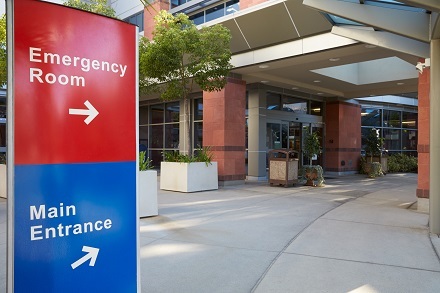 CPR in a healthcare or medically-oriented environments. Improvement of chest compression fraction. CPR when administered as a team, which is touched on in basic CPR but requires more emphasis for healthcare professionals. Additional medical support information such as administering oxygen masks, splinting breaks and bleeding control. These courses are available in multiple formats, including instructor-led and online courses. These courses are called HeartCode® BLS. Part of the course is held online but participants must still schedule an appointment to meet with a certified BLS instructor to complete the hands-on portion of the testing and training before attendees are administered their Completion Card. The information in this article pertains solely to standard, instructor-led courses. BLS certification courses provide what the AHA refers to as high-quality CPR training for adults, children and infants. This goes into greater nuance in regards to CPR fundamentals. Additionally, the course includes information about the AHA chain of survival that encompasses six different links spanning from the early intervention from a CPR or BLS trained individual, through the post-resuscitation period. 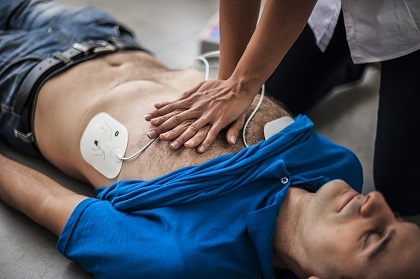 It also includes information and hands-on training regarding the use of AEDs (automated external defibrillators), providing adequate ventilation through various barrier devices and how to identify and how to assess and remove foreign-body airway obstructions for adults and infants. Finally, BLS courses spend time discussing the importance of teams in scenarios where multi-rescuer resuscitation is a possibility, and how participants can be highly effective team members if and when they encounter a multi-rescuer situation. Like other CPR, AED and/or First Aid training, students are provided with all the required materials when they arrive to the training location. Upon completion of the course and a passing grade on the written test as well as proficient, hands-on, interactive demonstrations, participants receive their certification card. BLS Course Completion Cards are valid for two years. Who Typically Needs a BLS Certification? Those who work in a higher-risk environment. 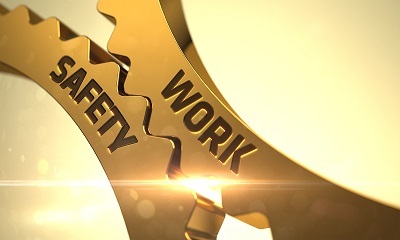 Anyone who is likely to come across an injury or accident in the workplace, or who works in a location that is more than four minutes from a hospital or medical clinic benefit from the added level of education, hands-on training and practice. Also, BLS certification from an AHA certified instructor counts for 2.50 Basic continuing education credits (activity number 16-AMHA F3-0302). How Long Does It Take to Complete a Basic Life Support (BLS) Course? The BLS certification course is designed to take about four hours, or a half-day – non including breaks. That time frame is projected based on a course with one instructor, six students and two manikins – the recommended instructor-student ratio. If your company is interested in scheduling on-site CPR Training for a group, the course may require slightly more time to ensure everyone’s questions are answered and that all participants have ample time to practice and demonstrate their skills/education on the manikins. How Much Does a BLS Certification Cost? The average cost for a BLS certification course is usually about $60 to $80, including training material. Reach out to management or your company owner. In many cases, especially when the course is required for employment, employers will foot the bill for CPR training, so employees can take the course for free or get reimbursed. Some companies offer reimbursements to new hires who complete the course and pass the 90- or 120-day probationary period. What Is Involved in Renewing a BLS Certification? In fact, there is not a BLS renewal certification at this time. 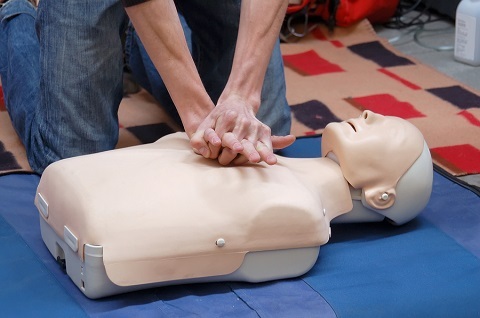 Because the information and skills required to pass the course test are so important, and because they’re updated in alignment with the most current, medical and scientific research and findings, individuals must re-enroll in an BLS certification course (similar to renewing CPR certification) to maintain their certification. Fortunately, since the entire course takes only 4 hours, this requirement does not pose an inconvenience for most professionals. Many find the course serves as a great refresher. Are you interested in learning more about obtaining your BLS certification? 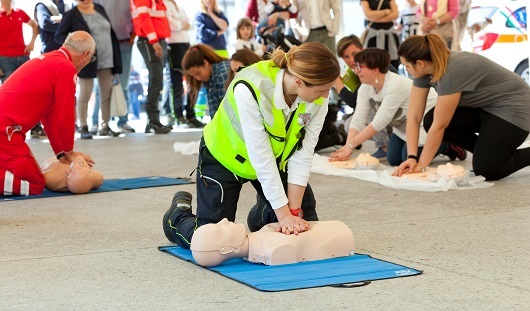 Is your company considering offering on-site BLS training for its employees? Contact CPR Consultants to begin the conversation. We believe BLS and CPR certification make the world a safer place to live – and it will certainly make your place of employment a safer place to work and/or play.